When you are roaming around your village or subdivision, your eyes are lingering around and looking at the house that could be one of your dream homes. When you saw houses that are for sale, one of the things that you will look at is the roof. That is why improving your roof is one reason to upgrade your house, and it is worth all the time and effort. 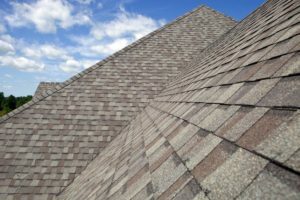 Many elements can damage shingles like high winds, tree branches, exposure the of sun and the years of the ceiling existed. These items can destroy the appearance of the hoe and can lead to leaks. 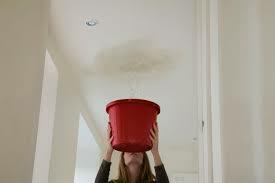 Source of roof leaks is not easy to find because some holes can not be apparently seen. It could be in the attic, ceilings or the wall. The advisable you must do is to call a professional to inspect you. Stains look terrible. Who would want a stain on their shirt right? So possibly we also don’t want to have a stain on our roof because it will affect the aesthetic of your house. You can use chemicals for removing stains and prevent stains from coming back. 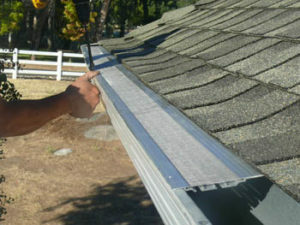 The gutter may also need a repair or replacement so in that case, it can also affect your roof because it is part of it. You avoid potential damage; you need to make an action as soon as possible. There are some firms that can handle all your roofing problems. Don’t hesitate to ask because they can handle from the smallest part of your roof to bigger problems. They can deliver you the best possible results and satisfy you in their reliable services. View all posts by Apple M.